Oh, my! What a treat. 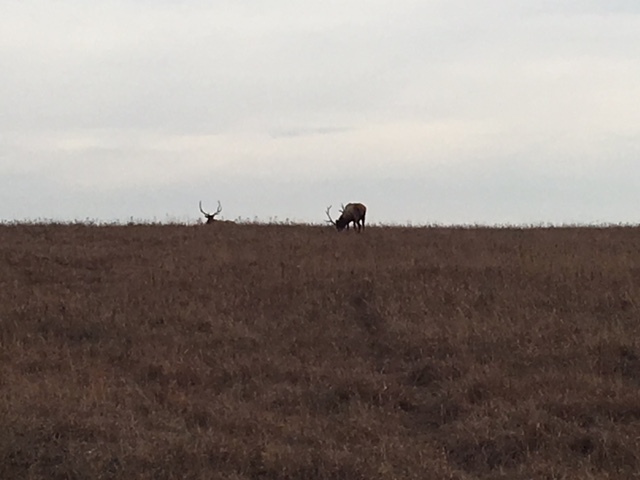 I’ve never seen an elk in the wild. 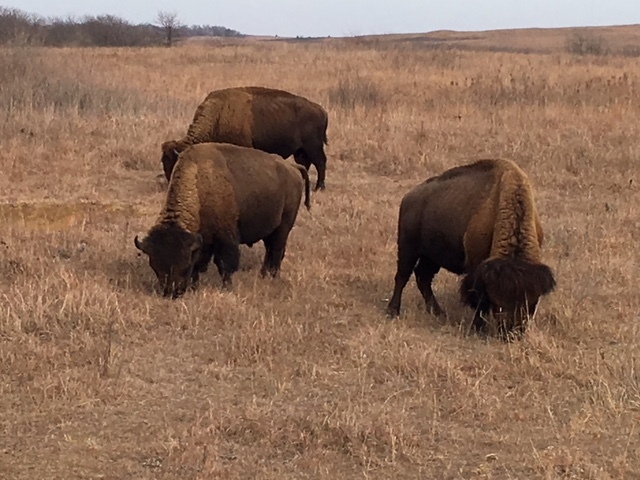 Antelope and bison, yes, and an occasional wolf or fox — but no elk. That would be quite a sight. I’m glad you got to make the trip, and I’m glad you shared your photos with us! 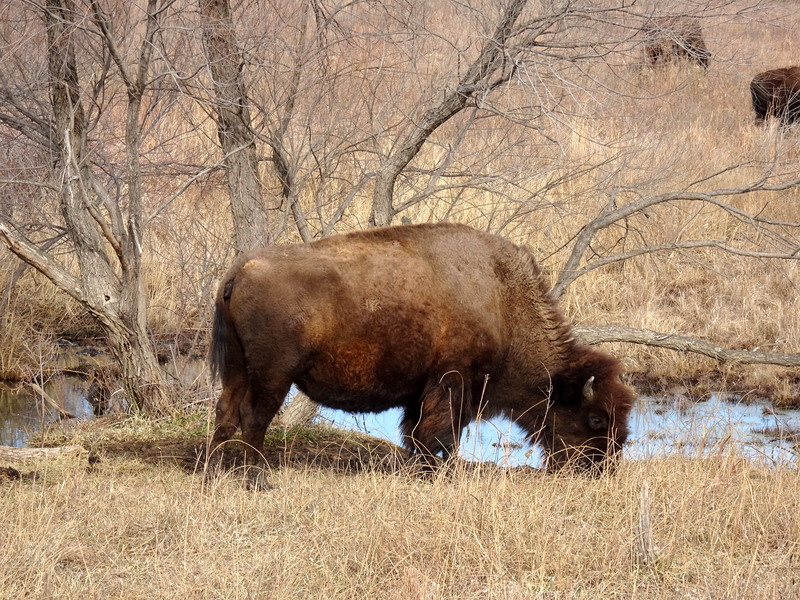 I like seeing the bison in the fall landscape, too. Well, I guess it’s a winter landscape now. Still, they do look nice even with the brown grasses rather than green. Sorry to say that the elk (or the bison) aren’t in the wild. Maxwell is a high fence preserve. 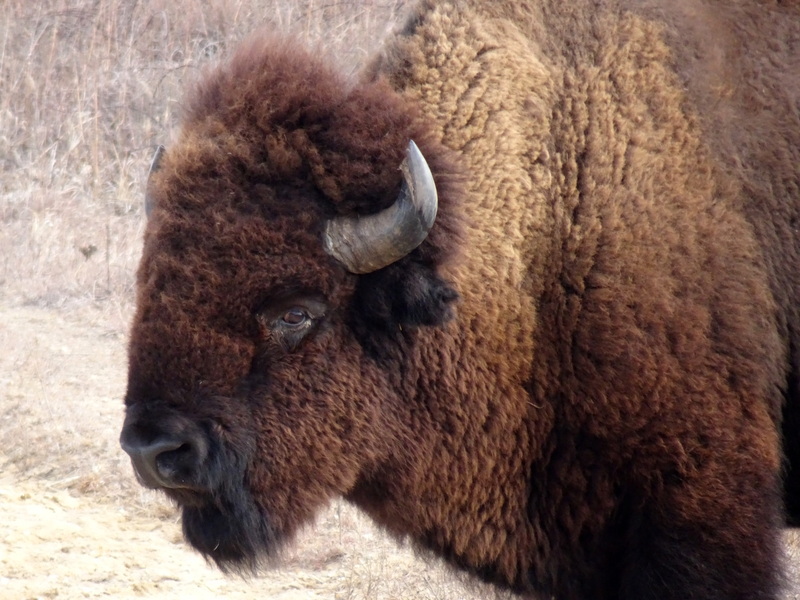 Located south of Galva, KS, Every year in November they hold a public auction or sell off some of the bison herd. There is also a small state lake on the west side of the preserve and it even has a little cabin one can rent. 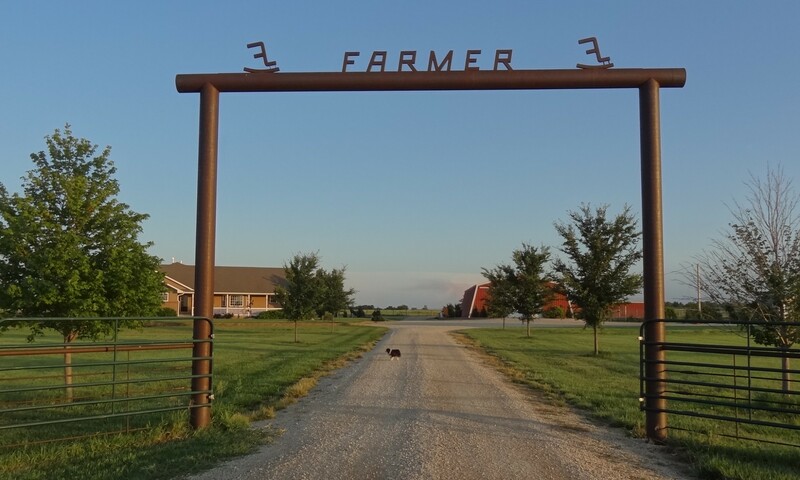 Be sure to include a trip to Maxwell on your next visit to Kansas!! Say Happy Birthday to Wylie for me, too. I just saw your post, and wondered if he got an elk cake again. He did! I think it’s so wonderful!